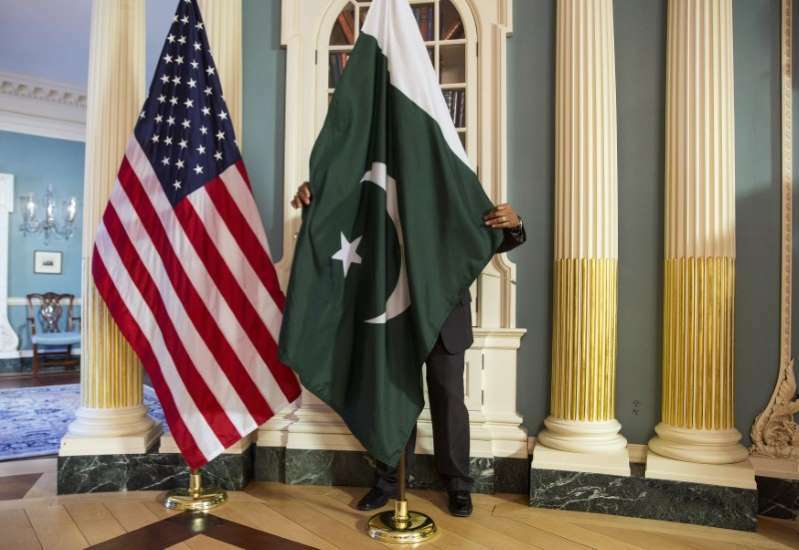 President Donald Trump's administration has quietly started cutting scores of Pakistani officers from coveted training and educational programs that have been a hallmark of bilateral military relations for more than a decade, U.S. officials say. [post_ads]U.S. officials, speaking to Reuters on the condition of anonymity, said they were worried the decision could undermine a key trust-building measure. Pakistani officials warned it could push their military to further look to China or Russia for leadership training. The State Department spokesperson, speaking on the condition of anonymity, said the IMET cancellations were valued at $2.41 million so far. At least two other programs have also been affected, the spokesperson said. "I am shocked... We worked so hard for this to be the one thing that got saved," said a former U.S. defense official, who was involved in the conversations. Pakistan's military has ruled the country for about half of its history and traditionally seen the country's foreign policy in its domain. In the 1990's former U.S. President George H.W. Bush refused to certify that Pakistan did not have nuclear weapons, triggering the so-called "Pressler Amendment" that required cutting off all military assistance. That included IMET courses. "The unintended consequence was we didn't know a decade of the Pakistani military leadership as well, and therefore couldn't engage as effectively with them when we needed to," Feldman said. "You can advocate for cutting off everything else and this was the one thing we were not supposed to touch," the former official said.